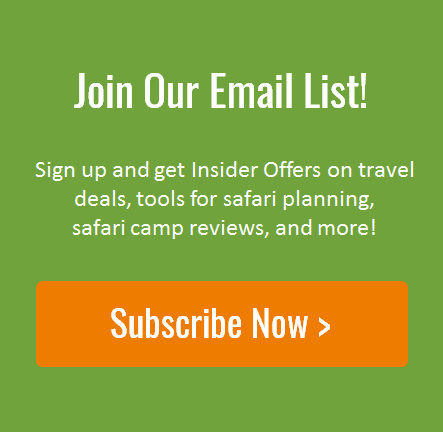 The leopards of Londolozi may be the most famous leopards in the world. Their complex lineages have been carefully recorded and studied, they’ve been the focus of serious scientific inquiry, they’ve inspired documentary films and coffee table books, and they’ve thrilled thousands of guests of the private reserve over the decades. Last month, two new cubs were spotted for the first time and, as you can probably imagine, it’s considered a pretty big deal. The cubs are now at a perilous age: they are old enough to accompany their mother to kills, but they are still too small to quickly scramble up trees on their own to escape danger. Lions, hyenas and male leopards (aside from their father) are the biggest threats they face. In fact, it’s so dangerous that all seven of the other cubs born within the reserve this year have already died. 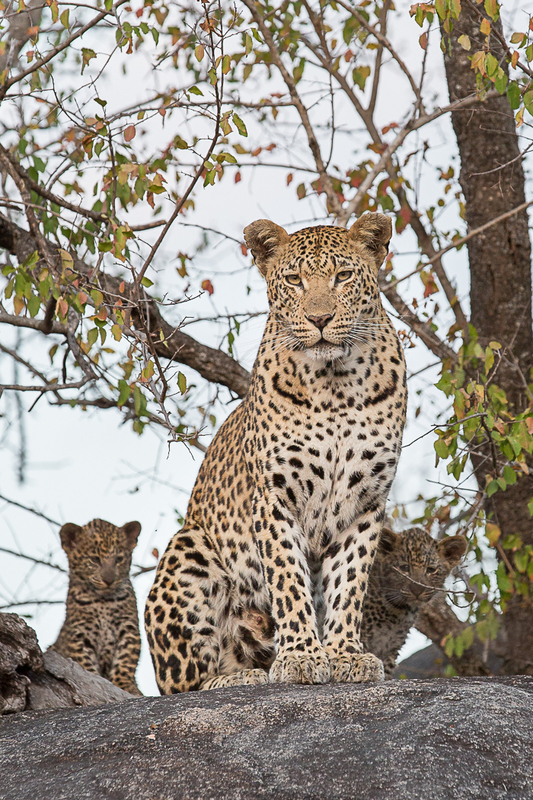 Fortunately, their mother, who is known as the “Mashaba female,” seems to know what she’s doing and is not taking many chances. 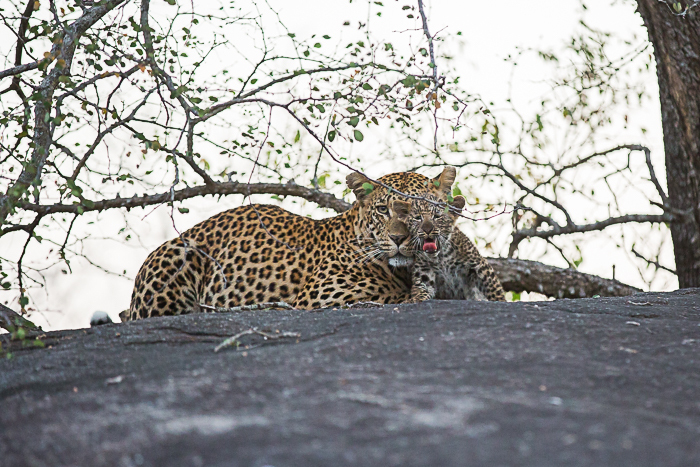 Recently, Londolozi guide Kevin Powers was on hand to film an amazing site; the Mashaba female climbing a tree to safety with a cub clutched in her jaws. You can watch his video below by scrolling past the images. 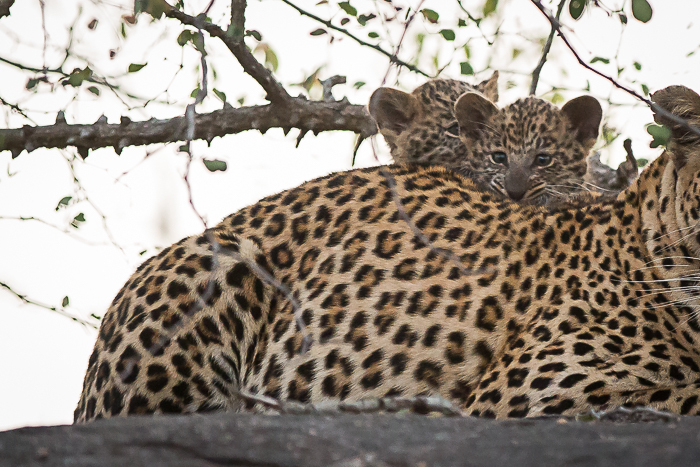 You can learn more about the new cubs on Londolozi’s blog by clicking here.